Kohler Bathrooms create bathroom spaces that work for you. Whether it’s a show stopping ensuite to welcome guests or a master bathroom designed to elevate your daily routines, Kohler has the complete bathroom package, with design ranges that make a perfectly co-ordinated bathroom experience. Visit our Norwich showroom to view our Kohler Bathroom displays. 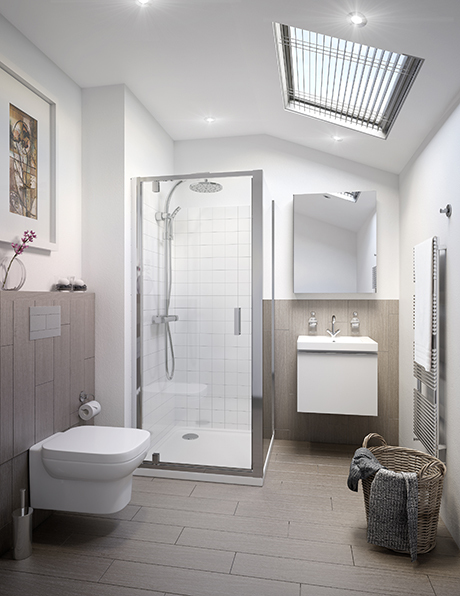 The Kohler Reach suite offers a combination of striking contemporary design and a comprehensive solution driven product range that meets the demands of most modern bathroom configurations at an affordable price.